until they have their beloved’s face and form to compare it to. they came too late to be enchanted by his physical light. Cycles of the moon separate them and yet they yearn for him. The moon burns and blazes brightly like the beloved’s legacy. a shining light, gently guiding towards freedom. Only upon true tawhid is there a chance. and made way for us. is only through he, the beloved. and the dream world too. and is a hearts to keep. for those desiring the path. in memory of lighting his noble face. that blessed man with etiquette. that his noble face was rarely seen without. than two moons could ever be. until they have Muhammad’s face to compare it to. May we be from his blessed lovers. 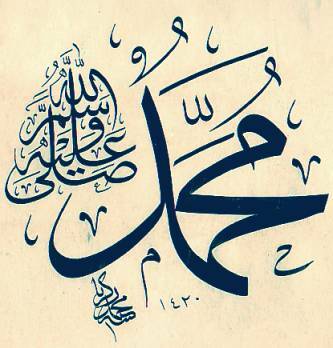 Peace salutations and blessings be upon him. May Allah allow us to gaze upon his beauty.